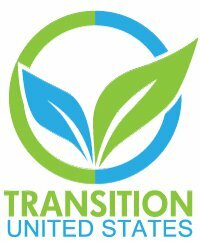 Transition US Newsletter - A New Year: Inaugurating the MOVEMENT! 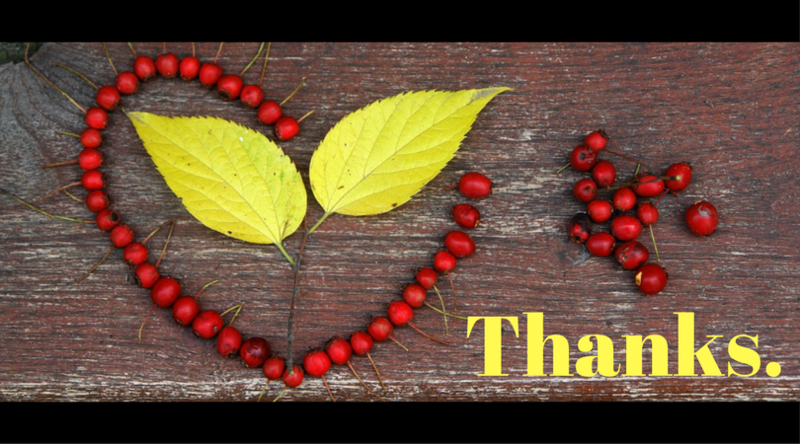 A Big THANK YOU for Helping us Meet and Exceed Our 2016 Fundraising Goals! 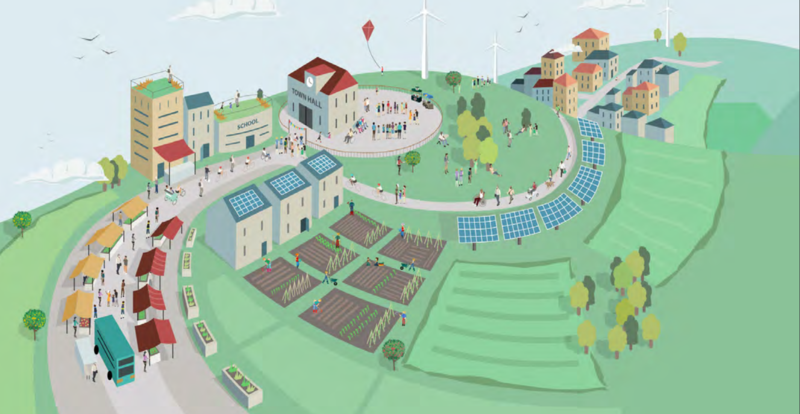 As a National Hub in the Transition Towns movement, Transition US is charged with connecting and serving a vast network of resilience-builders around the country. Thanks to the whole community for coming together during our 2016 fund-drive to help us meet the $25,000 challenge and raise over $50,000 to support this vital movement! TUS Resumes LAUNCH Trainings with an Intensive Weekend in Ohio this Feb. In our first official LAUNCH Training in many moons, trainer Tina Clarke will be leading a crash course in the Transition Model Feb. 24-25th in Bluffton, OH. Please spread the word! 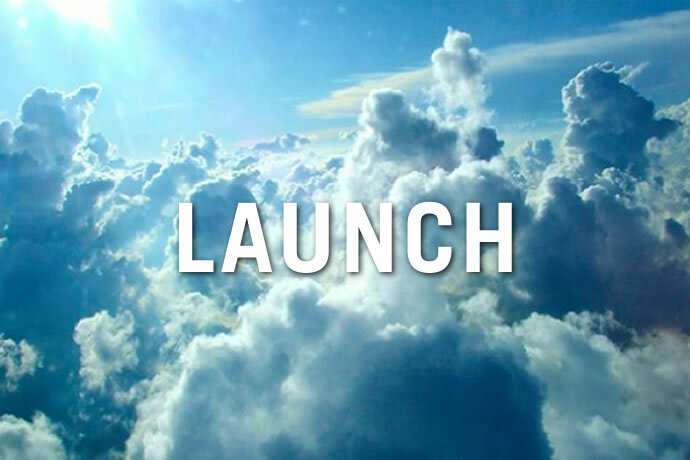 After this fall's initial launch of the REconomy Report and Cohort, TUS has begun announcing upcoming REconomy events. 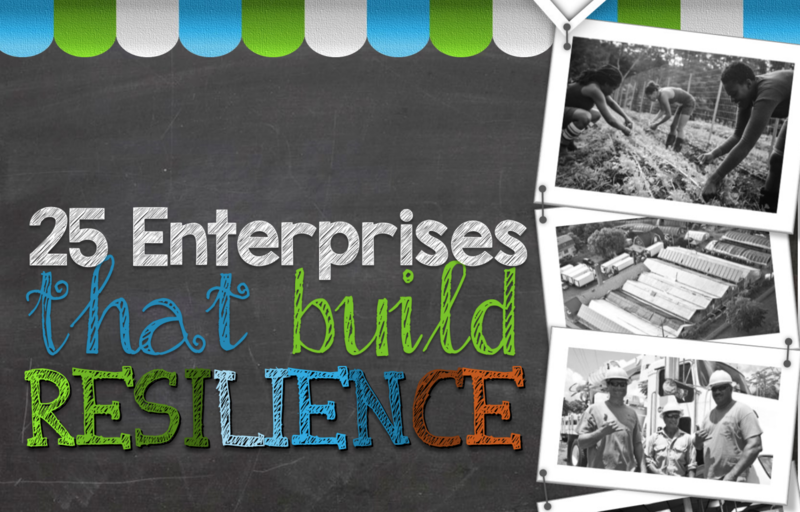 The report features 25 enterprises from across the US that help to make communities more resilient (rather than extracting wealth and resources), and is based on Transition Network's REconomy framework for resilience-building enterprises! Download the report or read more here. A Movement Coming Together: 2017 National Gathering Planning Underway! Our movement is taking a big step this summer with the first-ever Transition US National Gathering, happening July in the Twin Cities. In another successful dollar-for-dollar fundraising challenge, event organizers netted over $10K for initial logistics. There is plenty of space for your creative contribution as we work together to make this dream event come true! RSVP and learn more here. 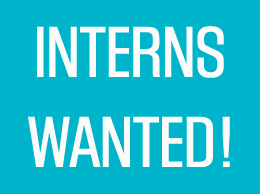 TUS Now Accepting 2017 Internship Applications. Please Spread the Word! Transition US is now accepting applications for our 2017 Internship Program. We have a number of positions available for class credit, and the internships can be completed from afar as part of a distance learning program. Please view and forward the attached flyer and PDF description to your local friends in higher education. We also have a number of volunteer positions available and are always open to greater community participation! Email nils@transitionus.org. 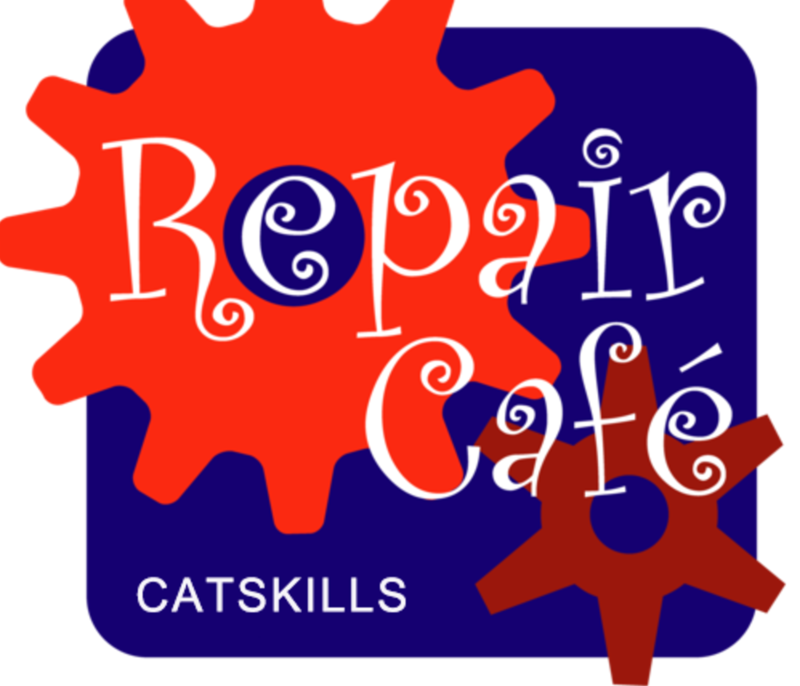 Inspired by the replicable RepairCafe model pioneered in other Transition Towns, including Pasadena, CA and Hudson Valley, NY, Transition Catskills has announced the launch of a new RepairCafe! This active Transition initiative also hosts free solar energy workshops, events at a "make your own pizza" demonstration garden, and new local currency reportedly in the works. Read more here. 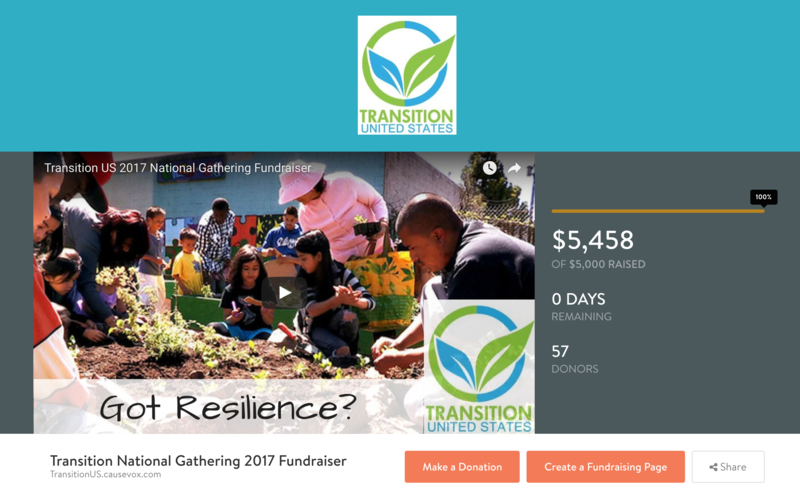 Also, big shout-out to Catskills transitioner Kristina Zill, whose crowdfunding donation last month won her a free ticket to the Transition National Gathering. Congrats! 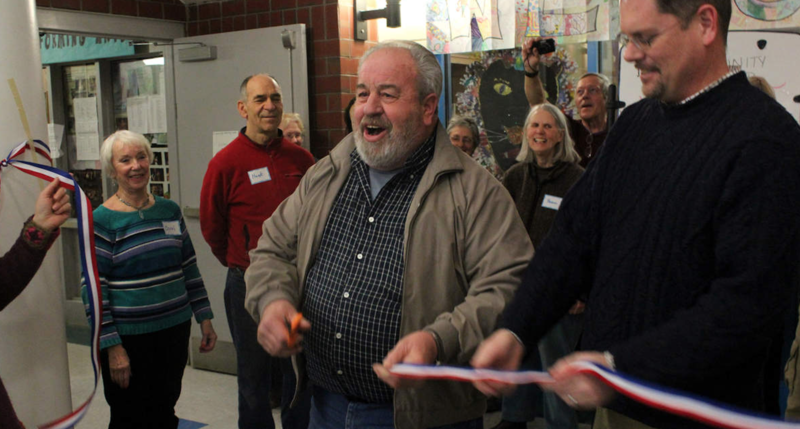 As northerners work hard to deal with the frigid winter, the Transition community in Belfast, Maine has worked with other local stakeholders to establish the Belfast Community Warming Center, a place where folks can stay warm during common winter power-outages. Talk about mapping our assets and adapting to meet local needs! 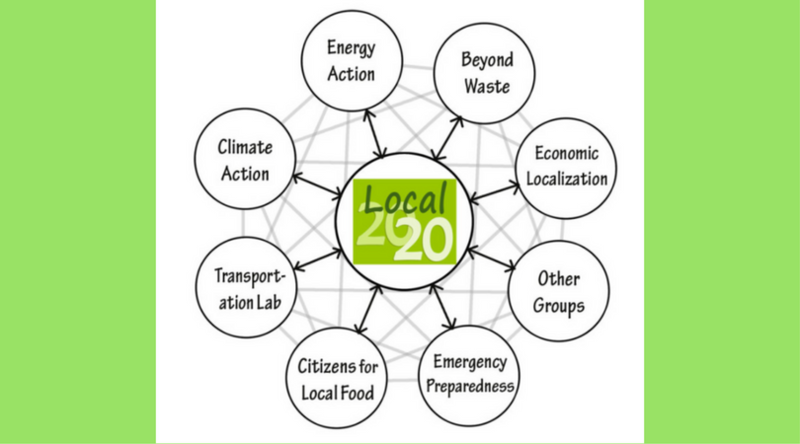 In a recently published editorial, Local 20/20 Transition organizers Larry Dennison and Cindy Jayne offered a thoughtful view on how to make sense of our world and maintain a sense of agency following the 2016 Election. "How can we make progress... in a post-election world? Sometimes it's best to start with what one can control." Read more here. 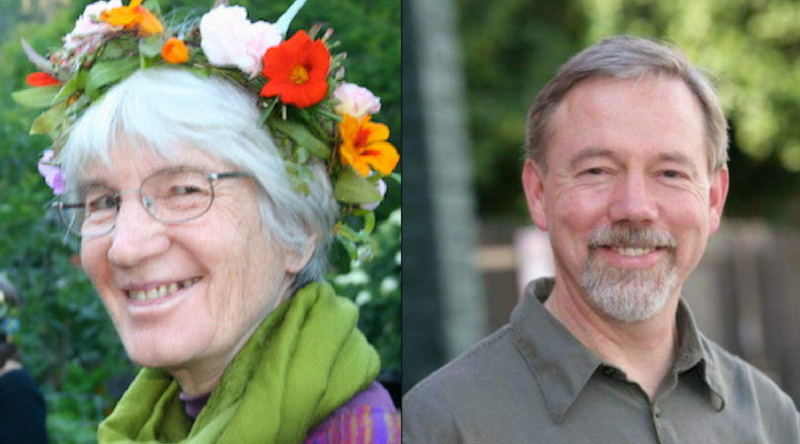 This December, we lost two dearly beloved members of the Transition community: permaculture teacher and Gaia's Garden author Toby Hemenway, and inspirational Transition Albany founder Catherine Sutton. Toby and Catherine both showed us the amazing ways in which a single life can impact so many. We celebrate their lives. This February, Transition US host a discussion with Jay Tompt, cofounding member of the Totnes REconomy Project. 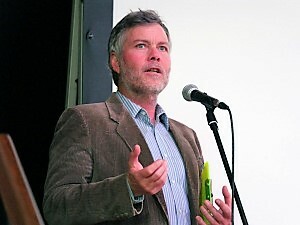 A consultant in Silicon Valley's "green business movement" and a Royal Society of Arts fellow, Tompt will share his experience working on effective catalyst projects, including the Local Entrepreneur Forum and the REconomy Centre. Read more and register here. The first official Transition LAUNCH Training in months will be hosted in Bluffton, Ohio this February 25-26. The training will be lead by long-time Transition Trainer Tina Clarke. Bluffton is near Lima, Ohio. If you know any aspiring Transitioners in the northern Midwest, please tell them about this great opportunity! Read more here. Chances are, your fingers have already danced through the pages of the time-honored Transition Handbook by Rob Hopkins... but do you know it's out of print? And did you know that Transition Network has recently published a rather glorious and freely downloadable "Essential Guide to Doing Transition"? Get your copy here! 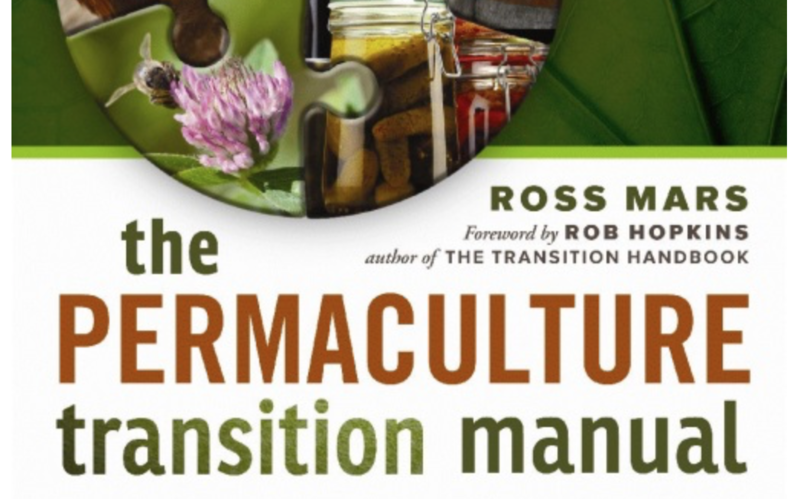 The Permaculture Transition Manual: A Comprehensive Guide to Resilient Living, Ross Mars explores these issues. Read more. 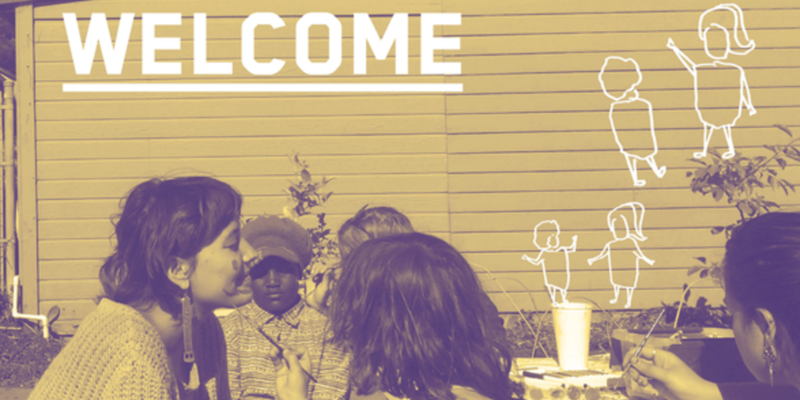 Why do some community spaces thrive while other struggle or fail? A lot of it comes down to how people are welcomed. In this thorough and intimate look at the dynamics of group spaces, Shareable's Danny Spitzberg explores the intricacies of what happens when people show up. Read it here. 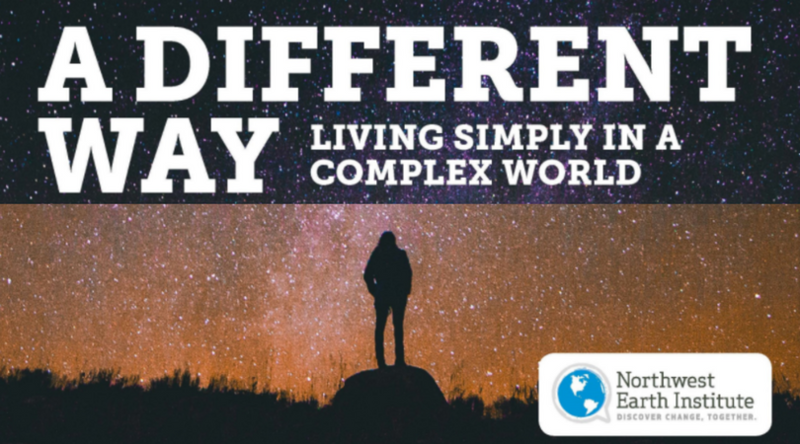 NWEI Invites You to Discussion Course on Newly Published "A Different Way"
The concept of "living simply so that others may simply live" has been around for hundreds of years. But how can we truly apply this idea in our daily lives? Join the Northwest Earth for a six-session discussion series on "living simply in a complex world," and check out this book with the same title. 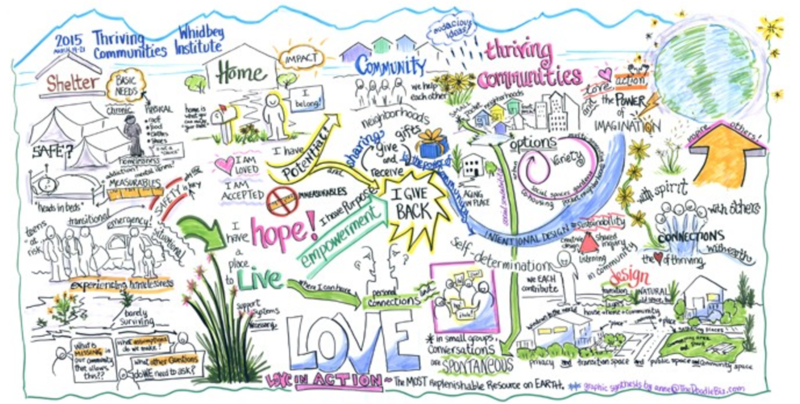 This March 16-18 at the legendary and beautiful Whidbey Institute in Puget Sound, you are invited to join Thriving Communities for a weekend-long conference exploring local resilience models in a way that resonates deeply with Transition values. Though, from a Transition standpoint, a more appropriate term might be self-governable... As co-leaders it might not even matter who our "leaders" are... Let us know your thoughts on the new administration and how it affects our work to build local resilience. Please support the ongoing work of Transition US. Copyright © 2017 Transition US, All rights reserved.